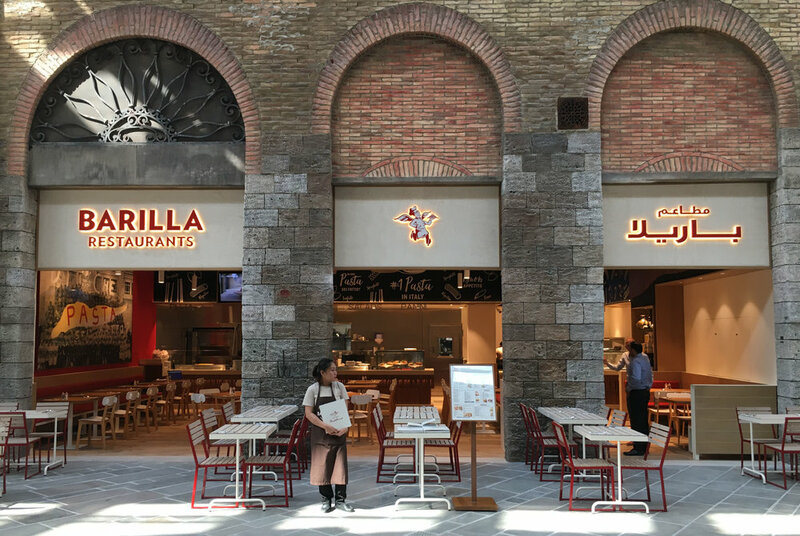 We have just launched two Barilla Restaurants for our client Al Futtaim in Festival City Mall and The Outlet Village in Dubai. 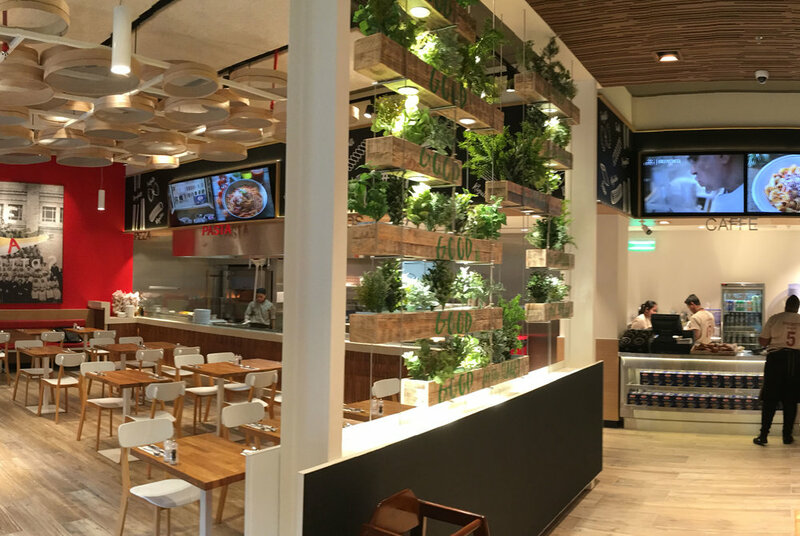 Opened in partnership with Al Futtaim Group, these are Barilla's first restaurants in the Middle East. Barilla is the Italian company behind the world’s best selling pasta, and also operates three Italian restaurants in New York. 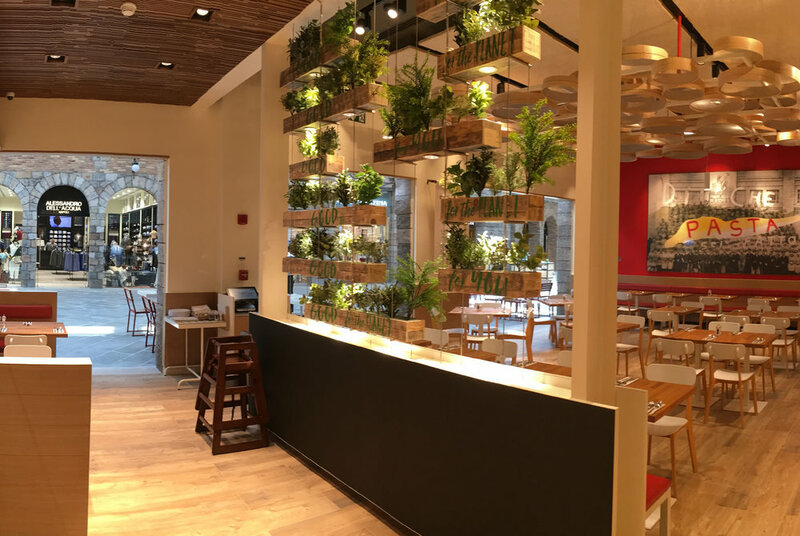 As consultants on the project we developed Barilla’s global concept by Valerio for the local market, carrying out design detail and overseeing implementation. Read more about the launches here.